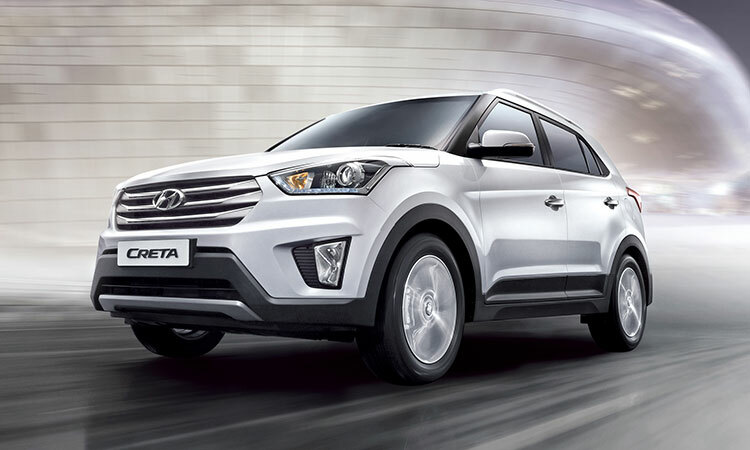 Creta is the premium compact SUV from Hyundai that got launched in July last year (2015). When launched, the Creta SUV was offered in automatic AT gearbox but only for its high-end Diesel variant. Hyundai Creta without making much noise has now launched the AT gearbox for the petrol variants also. Along with this, Hyundai has also launched the AT gearbox for the lower S+ Diesel variants. At this point of time we are not aware of the pricing details of new Automatic models. Till now, the automatic gearbox was present only in Hyundai Creta 1.6 CRDi SX+ which accounts for 18% of demand. With the introduction of AT gearbox in petrol variants, the demand for Petrol AT can significantly ramp up as the price of this version is less than that of diesel. Just like the diesel variant, even the petrol version will be getting the 6-speed torque-converter gearbox. Now customers could get the AT gearbox even in entry diesel variants like S+. This could woo the customers who are looking for AT gearbox in the low-end diesel segment. However, they would be missing out on features like projector headlamps, dual-tone grille, push button start, automatic climate control, as well as the rear wiper in this variant.